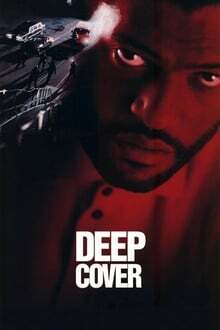 Deep Cover is directed by Bill Duke and written by Michael Tolkin and Henry Bean.  It stars Larry Fishburne, Jeff Goldblum, Charles Martin Smith, Victoria Dillard and Gregory Sierra. Music is by Michel Colombier and cinematography by Bojan Bazelli. Traumatised as a youngster by the death of his junkie father, Russell Stevens (Fishburne) becomes a police officer. Passing an interview with DEA Agent Gerald Carver (Smith), Stevens goes undercover to bust a major drug gang that has links to high places. But the closer he gets in with the targets, the deeper he gets involved - emotio... read the rest.